-INCLUDES THE FILM HD DOWNLOAD & STREAM. Language: Arabic | Subtitles: Swedish. -INCLUDES THE FILM HD STREAM ONLY. Language: Arabic | Subtitles: English, Swedish. A strong gripping plot, a well made micro-portrait of a society and a political drama are only three qualities that signify the movie which was selected as the Palestine’s contribution to the Oscar and it seems that this movie will make a great festival journey like director Naja Najjars last critically acclaimed movie Pomegranates and Myrrh. 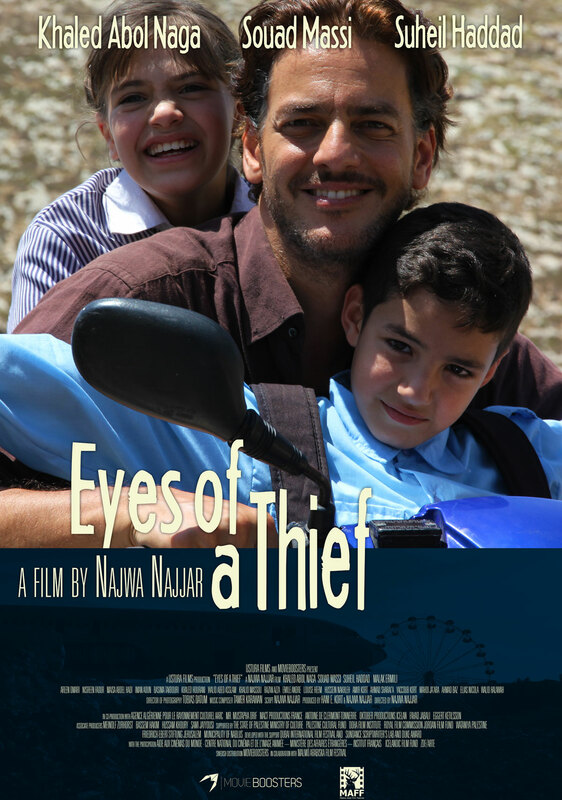 Her second feature Eyes of a Thief is a fine portrait of how Tareq and Malak, potentially father and daughter, are learning to know each other but it is also a story about the consequences of the war that brings human being, young as old, to become both victims and perpetrators. 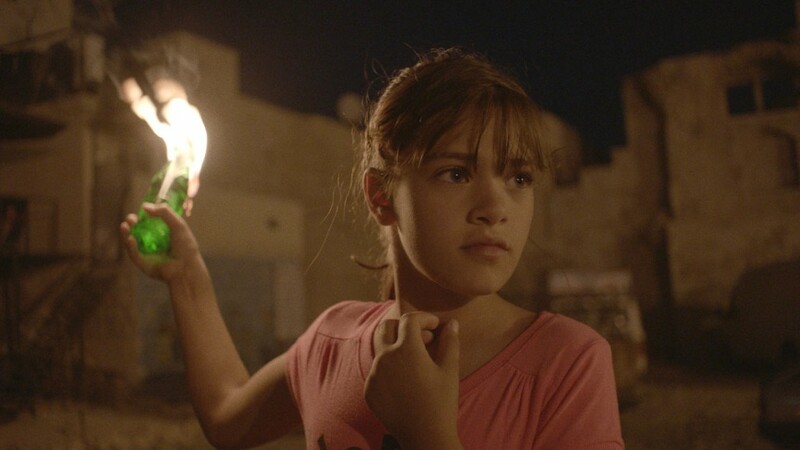 The movie has been critically acclaimed for its several layers, a great photo and soundtrack but also for an amazing performance made by the nine years old girl Malak founded for the role in the Balata Refugee Camp close to Nablus on the West Bank. 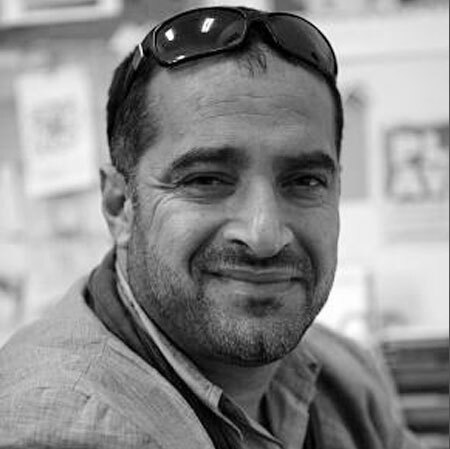 The Christian Palestine water engineer Tareq was put into jail for 10 years after a confrontation on the West Bank. During his time in jail he lost his relation to his family. When coming out from jail, getting back home, he gets to know that his wife is dead and his ten years old daughter has been adopted. But no one knows any longer where she can be. 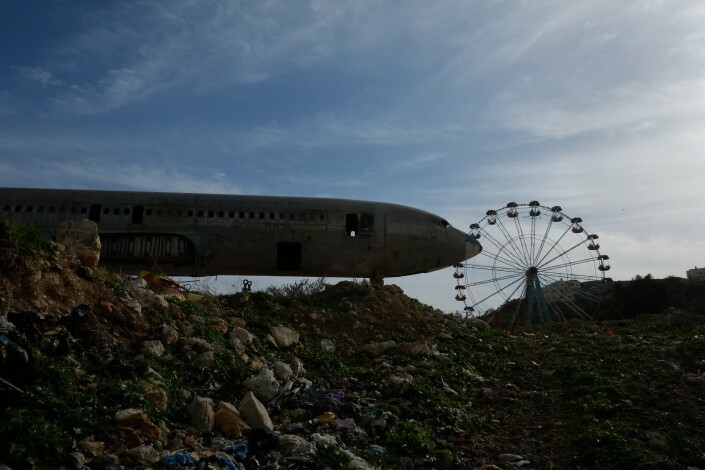 The searching for the daughter leads Tareq to the town Sebastia, where he learns to know the businessman Adel, who offers a job repairing waterlines and a place to stay in a sewing atelier. 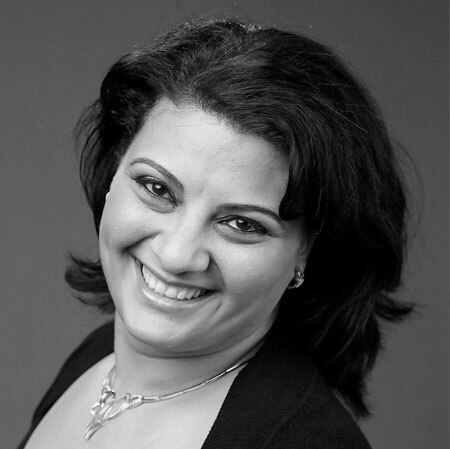 One of the dressmakers, Lila, is to become the wife of Adel. Lila is raising a young wild girl called Malak who steals for the young guys in the neighbourhood. Tareq thinks that Malak may be his daughter and is trying getting knowing her. Both Tareq and Adel are dealing with dangerous secrets, followed by suspiciousness against each other. As the secrets reveals this challenges several relations and have fatal impacts for all involved. A Christian Palestine is looking for his adopted daughter and tries to find a new life after 10 years in a jail of Israelis. The film is distributed by Movieboosters in cooperation with Malmo Arab Film Festival. Eyes of a Thief has official Sweden premiere in Malmo Arab Film Festival October 2 to 6 in Malmo with international guests from the film. 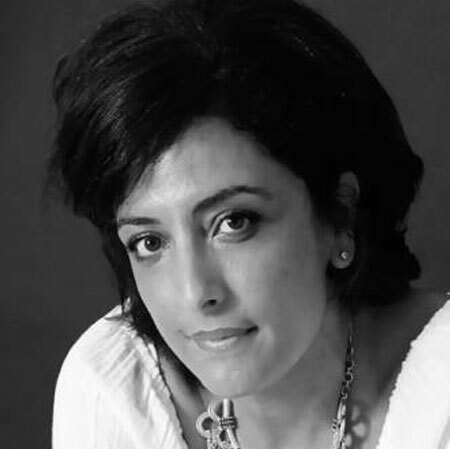 Director Najwa Najjar is known for her first and critical acclaimed Pomegranates and Myrrh. 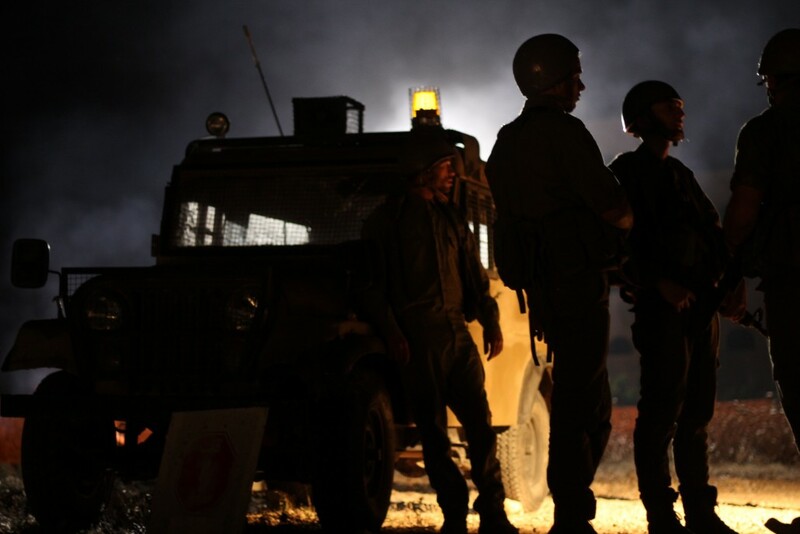 Her second feature Eyes of a Thief is inspired by a true story that has puzzled both Palestinians and Israelis: a young bricklayer shot down several Israelis soldiers and civilians at a checkpoint with a gun from WW II during the second Intifada year 2002. The bricklayer had found the gun from WW II at his Grandfathers place. 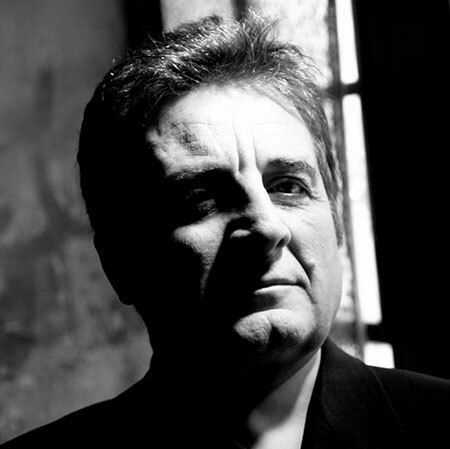 Several years later after the attack the bricklayer was put in jail and the punishment was life imprisonment multiplied with the amount of people he had killed. 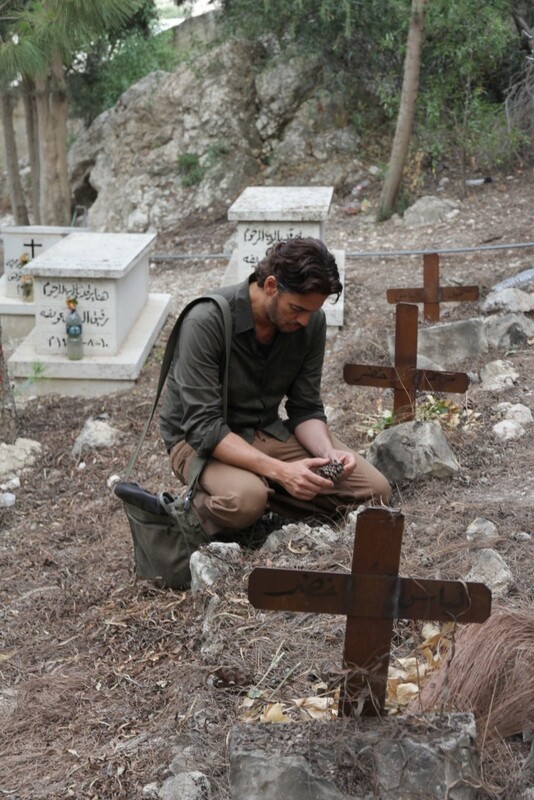 The main characters are made by two Arabic superstars and with the top of Palestinian actors and actresses. 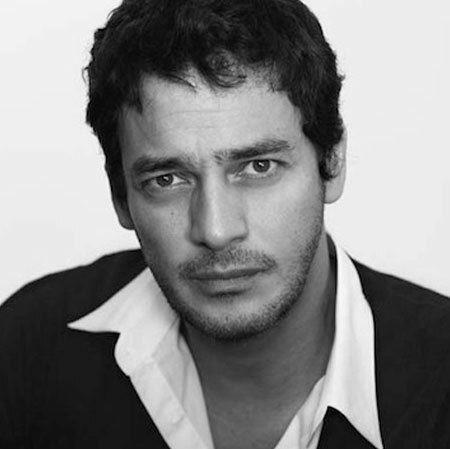 The Egyptian actor Khaled Abol Naga playing Tareq, is known as one of the best actors in Egypt but also for his engagement as a Unicef – Ambassador. For the role Tareq he won the price the best actor at Cairo Film Festival. 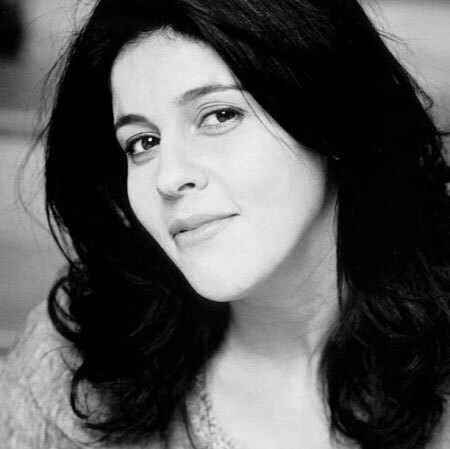 Souad Massi a Algerian well known sing-a-songwriter makes in the movie her debut as an actress staring the role of Lila, she has also written a couple of songs for the movie. 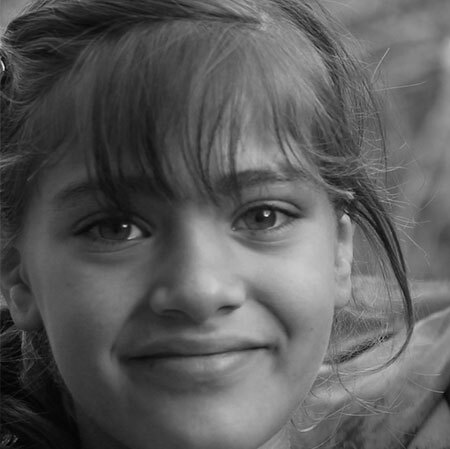 The young girl Malak, played by Malak Ermileh is another star in the movie who has been critical acclaimed for her achievement. 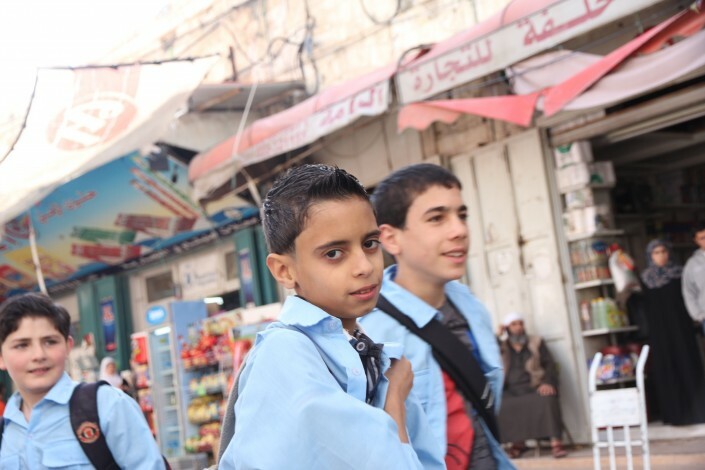 PALESTINIAN NOMINATION FOR BEST FOREIGN FILM AT THE 2015 OSCARS. 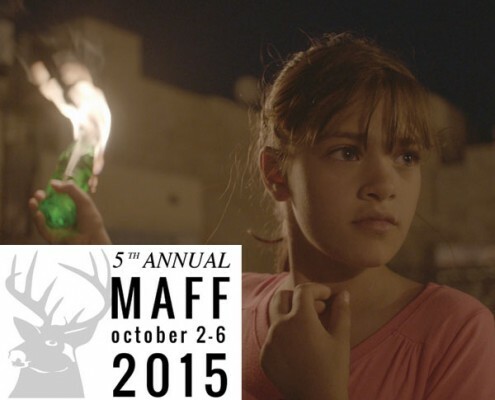 ”It’s a beautifully shot film with a great soundtrack.” ”/…/ the young actress Malak Ermileh playing his daughter Malak was absolutely spectacular. Her ballsy attitude and potty mouth made her one of the most entertaining characters in the film”/…/ ”The relationship that develops between Tareq and Malak is incredibly touching /…/”. 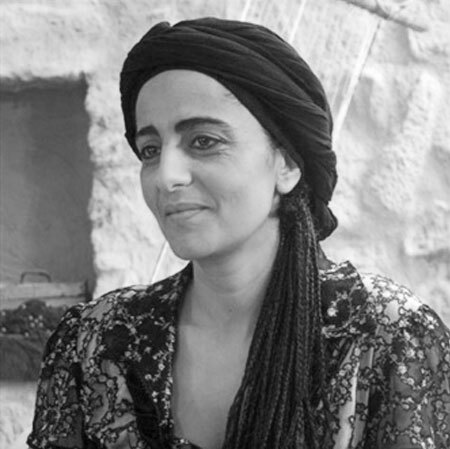 ”/…/ the spirited Malak a beautiful performance /…/Never once does Najjar fall into the trap of idealised unearned emotion, she’s far more interested in [these] characters as human beings and never motors towards didacticism”. Den som såg egyptiske skådespelaren Khaled Abol Nagas utmärkta tolkning av en åldrande man i ”Villa 69” på Maff, Malmö Arab Film Festival, förra året ska inte missa ”I krypskyttens skugga”. Det är en av höjdpunkterna på den femårsjubilerande festivalen i helgen. http://www.movieboosters.com/wp-content/uploads/2015/09/bio.jpg 500 600 Anna G. Magnusdottir http://www.movieboosters.com/wp-content/uploads/2013/06/logo_top3.png Anna G. Magnusdottir2015-09-14 09:25:372015-10-01 14:21:01Biografpremiär på lovordad spelfilm I krypskyttens skugga från Palestina!